Made of oak, our barn was originally built for show horses. The old barn has been turned into an event venue ready to feature your special event. Our spacious barn includes tables and chairs as well as restroom facilities, fans, heaters, coolers, thousands of white string lights, chandeliers, and tons of decorations, all included in your venue rental package. 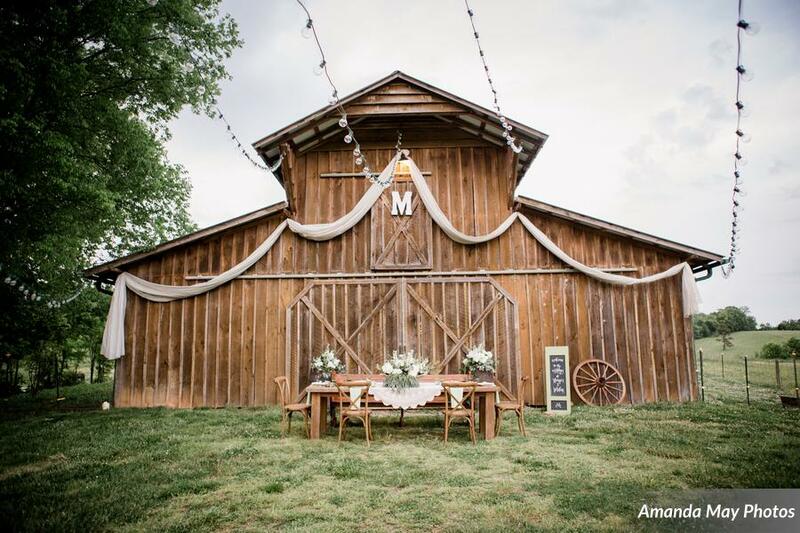 There is plenty of room inside, but you also have the option of extending your tables outside or using the front of the barn for your ceremony backdrop. The Loft Lounge and Bar are located upstairs, as well as the Groom's Room.